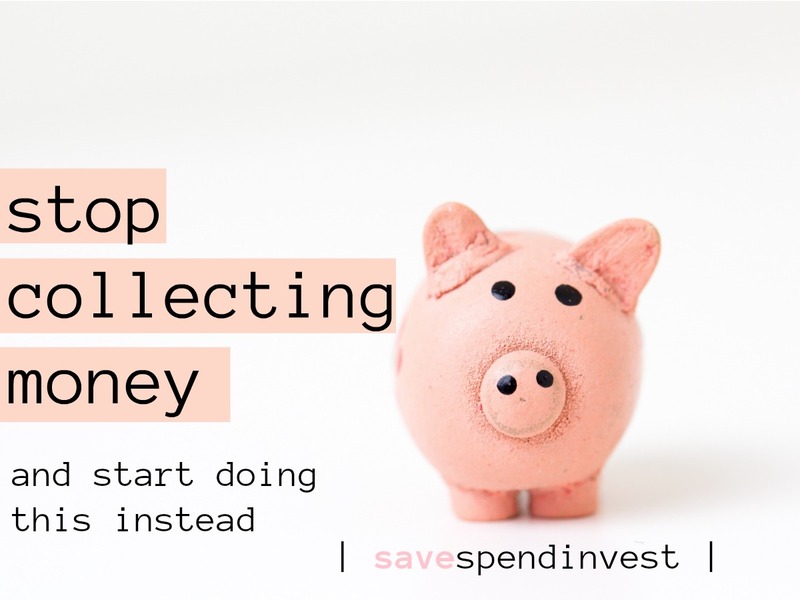 Yup that’s right, stop collecting and stashing money. I’m talking to all my savers who have been saving money for the last 3 years under their bed. Hunny, that money is depreciating not appreciating. Money is not made to be collected. It’s meant to be put to use, from spending to investing, money is supposed to be used to build the life you want. For some it may be getting a pay rise of £10k, for some even to get £10k a year will make them as comfortable as they want to be. This is why we never save to save. You save to build the life you want. You save to accumulate wealth so you can live the best life and provide for your family. It’s unreasonable to think just having more money will solve everything. If that money is not doing anything for you then it’s not solving anything. Pay off ALL debt: Many young professionals think it’s unheard of to have all your student loan paid off in a few years but many smart young people will tell you otherwise. A good plan, a very intentional mindset and some detailed [not living like a pauper] budget and you can clear your debt in a few years after uni. Join your firms pension plan: a 401k by the Americans is the equivalent of a Personal Pension Plan. In a nutshell, it is you contributing a fixed % of your income towards retirement. Which may not sound like fun. BUT here’s the cool part, you ready?! Your employer matches that. In other words, you get free money. They may not always match your exact fixed % but they’ll match a good enough amount and that’s good too so #Winning! Saveeeeeee: save to invest, save your investments, save to put down a deposit or buy a home, save to travel, save for your big 25th birthday, save for… OK WE GET IT! There’ll always be something you’re saving for so you can never save enough. Set goals and prioritise. Have multiple savings account if it helps. But don’t just always think you’ll have enough money in your current/checking account to cover everything – you won’t. Create an Emergency fund: Yes, yet another *important* thing you need to set money aside for. We live in a world full of uncertainties as we have seen from all the recent world events. You can’t live it to chance or stay thinking “it can’t be me”. Emergency funds secure you in the face of emergencies. It’s generally advised for it to be between 3-6 months living expenses but of course you can build this up overtime and increase it as you go along if you want. There you have it folks. There are so many things you can and should be doing with money that is better than stashing it in one side of your room. The above list is barely a scratch of the surface. Have more to add to the list? Then please tell us in the comments below and pass this on to help a friend ? ?